Make your focus on daily repentance so integral to your life that you can exercise the priesthood with greater power than ever before. My dear brethren, it is inspiring to look out over this vast congregation of the Lord’s battalion of priesthood bearers. What a mighty force for good you are! We love you. We pray for you. And we are most grateful for you. 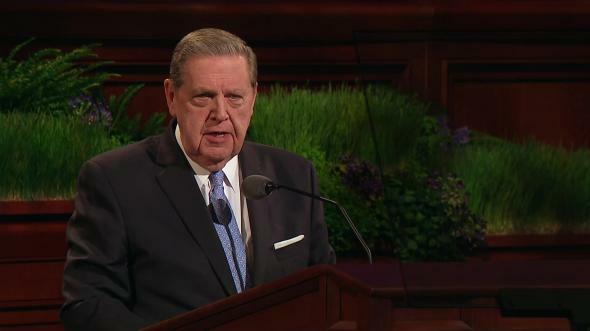 Recently I have found myself drawn to the Lord’s instruction given through the Prophet Joseph Smith: “Say nothing but repentance unto this generation.”1 This declaration is often repeated throughout scripture.2 It prompts an obvious question: “Does everyone need to repent?” The answer is yes. Too many people consider repentance as punishment—something to be avoided except in the most serious circumstances. But this feeling of being penalized is engendered by Satan. He tries to block us from looking to Jesus Christ,3 who stands with open arms,4 hoping and willing to heal, forgive, cleanse, strengthen, purify, and sanctify us. Whether you are diligently moving along the covenant path, have slipped or stepped from the covenant path, or can’t even see the path from where you are now, I plead with you to repent. Experience the strengthening power of daily repentance—of doing and being a little better each day. Repentance is the key to avoiding misery inflicted by traps of the adversary. The Lord does not expect perfection from us at this point in our eternal progression. But He does expect us to become increasingly pure. Daily repentance is the pathway to purity, and purity brings power. Personal purity can make us powerful tools in the hands of God. Our repentance—our purity—will empower us to help in the gathering of Israel. There are specific ways in which we can likely improve. One is in the way we treat our bodies. I stand in awe of the miracle of the human body. It is a magnificent creation, essential to our gradual ascent toward our ultimate divine potential. We cannot progress without it. In giving us the gift of a body, God has allowed us to take a vital step toward becoming more like Him. Your body is your personal temple, created to house your eternal spirit.14 Your care of that temple is important. Now, I ask you, brethren, are you more interested in dressing and grooming your body to appeal to the world than to please God? Your answer to this question sends a direct message to Him about your feelings regarding His transcendent gift to you. In this reverence for our bodies, brethren, I think we can do better and be better. The Lord needs selfless men who put the welfare of others ahead of their own. He needs men who intentionally work to hear the voice of the Spirit with clarity. He needs men of the covenant who keep their covenants with integrity. He needs men who are determined to keep themselves sexually pure—worthy men who can be called upon at a moment’s notice to give blessings with pure hearts, clean minds, and willing hands. The Lord needs men eager to repent—men with a zeal to serve and be part of the Lord’s battalion of worthy priesthood bearers. I bless you to become those men. I bless you with the courage to repent daily and learn how to exercise full priesthood power. 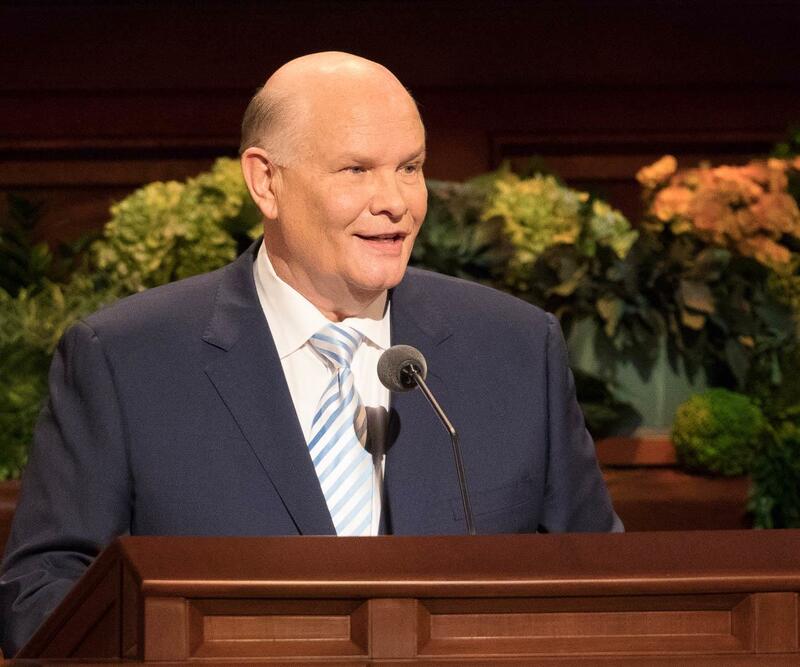 I bless you to communicate the love of the Savior to your wife and children and to all who know you. I bless you to do better and be better. And I bless you that as you make these efforts, you will experience miracles in your life. We are engaged in the work of Almighty God. Jesus is the Christ. We are Their servants. I so testify in the name of Jesus Christ, amen. Doctrine and Covenants 6:9; 11:9. See Mark 1:4; Mosiah 18:20; Alma 37:33; 3 Nephi 7:23; Moroni 3:3; Doctrine and Covenants 19:21; 44:3; 55:2. See Doctrine and Covenants 6:36. See Deuteronomy 26:8; 2 Nephi 1:15; Mormon 6:17; Doctrine and Covenants 6:20. 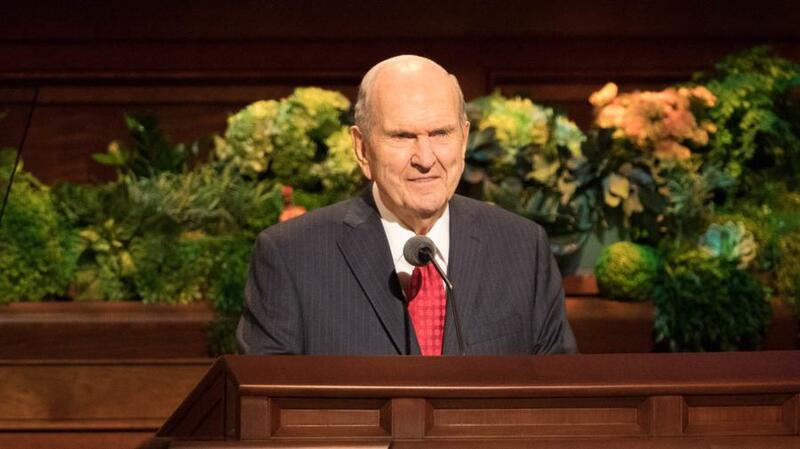 See Russell M. Nelson, “Repentance and Conversion,” Ensign or Liahona, May 2007, 103. See, for example, Luke 13:3, 5. See 2 Nephi 9:23; Mosiah 4:6; 3 Nephi 9:22; 27:19. 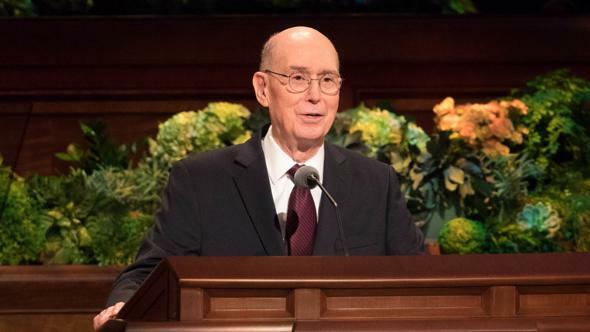 See Russell M. Nelson, “Repentance and Conversion,” 103–4. 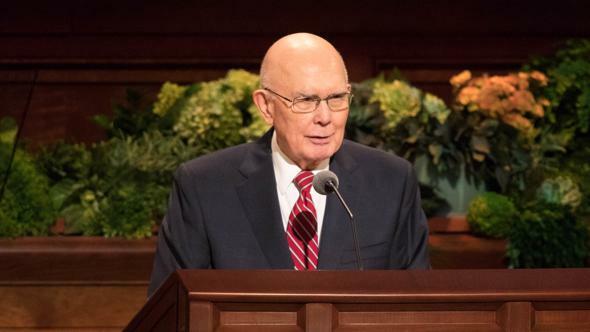 See Jude 1:17–21; 2 Nephi 2:25, 27; 28:20; see also 1 Nephi 8:10–12, 21–23; 11:21–22; 12:17; Doctrine and Covenants 10:22; Moses 5:13. 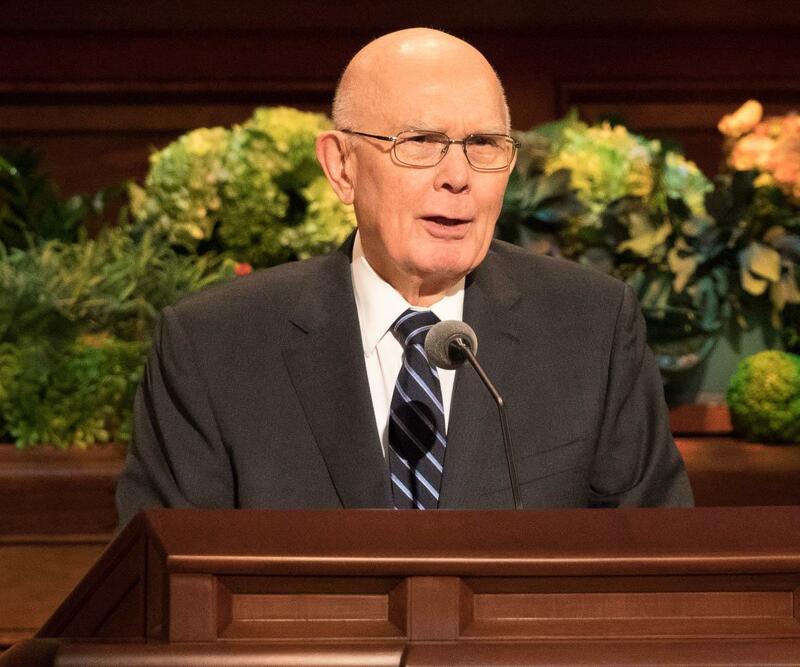 The words the Lord has inspired in the revelations and in present-day teachings—higher, holier, accelerate, increase, strengthen, greater, transform, remodel, improve, enhance, change, deepen, stretch—are words of spiritual growth (see Russell M. Nelson, “Becoming Exemplary Latter-day Saints,” Ensign or Liahona, Nov. 2018, 113–14). We know that “men are free according to the flesh. … They are free to choose liberty and eternal life, through the great Mediator of all men, or to choose captivity and death, according to the captivity and power of the devil; for he seeketh that all men might be miserable like unto himself” (2 Nephi 2:27). See 1 Corinthians 3:16–17; 6:18–20. Letter received Feb. 4, 2019.